I’ve done the math six ways to Sunday and the answer is always the same: chances are high that you’re never going to have a satisfying practice— unless you develop the skill that changes the equation. There’s one number in your business that affects how many people you serve, how you feel about yourself, what your bottom line looks like, whether your work and your life purpose are aligned and whether you will ever get the practice you’re dreaming about. This isn’t marketing hype. I’m talking about easy math with numbers you can find in your own practice right now so you can figure this out for yourself. That number is your Client Commitment Rate, or CCR. What it tells you is how effective your enrollment conversations are. 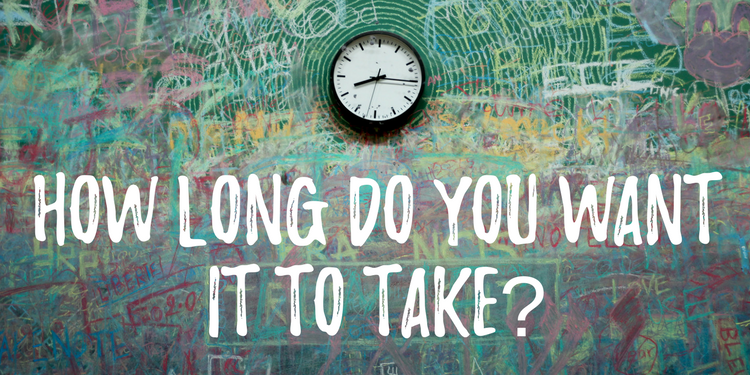 When you know your Client Commitment Rate, you know how long it will take to get 20 long-term clients into your practice and keep it at that level as long as you want… and how you will feel when you do it. A. Within 3 months or less feeling like yourself and with minimal stress. B. Within 6-12 months with a lot of effort and the constant realization that your self-esteem flip-flops with every new client. C. Never, and you’ll probably always blame yourself in some way. It’s not that hard to pick, is it? As soon as you find out what your Client Commitment Rate is, you’ll know which road you’re on and that puts you in charge of your future. It’s really easy to figure it out in just a few minutes. Do that now and the rest of this article will apply specifically to your own situation. You’ll need your appointment calendar, paper and pen. 1. Look through your calendar and make a list of the last 10 people who came for a first session with you. 2. Circle the name of anyone who came or is committed to come for at least 10 sessions within 3 months of their first appointment. 3. Count up those people, write down the number, then add a zero and a percent sign. That’s it. That’s your Client Commitment Rate. If 5 people came for 10 sessions, your CCR is 50%. If 2 people came for 10 sessions, your CCR is 20% and if none did, it’s zero. Now lets see what it means and why it’s so important. Your CCR is the single greatest predictor of your success. Suppose a well-known journalist for a national newspaper writes an article about your modality in a national newspaper. It’s all over the internet and it gets picked up by your local paper—so over the next week, 20 people call you. They’re excited and they want to try your work, so you invite them to have a session with you. If your CCR is 80%, you know that you’re going to get 16 new clients from seeing those 20 people. Do you have room in your practice for that many new people? If so, your practice will be almost full right away. In any case, assuming long term clients come for 10 sessions, you can fill your practice in 3 months and keep it full by seeing just 7 or 8 new people a month. If your long term clients stay longer than 10 sessions, you need fewer new people. If your CCR is around 50%, you’ll get 10 clients from that article. That’s great until you realize it was a one-time thing. 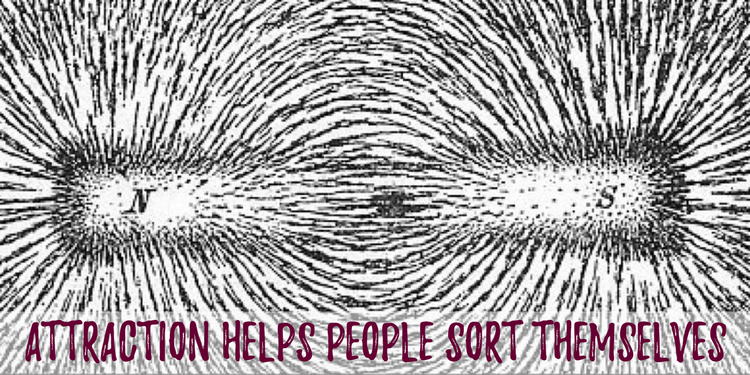 When your experience is like flipping a coin, you need a lot of new people and a lot of time to see them. If you have the new people coming, it could take upwards of a year to get the clients you want. If your CCR is 20%, you’re going to get 4 people. It might seem like a great boon, but remember that it took 20 sessions to make it happen; how many times in a year can you expect to reap the harvest of an article like that? Chances are slim that you can build a practice with your current enrollment skills because the math is definitely working against you. And if your CCR is zero… well you can always hope for a miracle, but zero times any number is always zero… and it doesn’t bode well for your self esteem to see 20 people with so little hope of having a client as a result. Your Client Commitment Rate lives inside you. It comes to every session with a new client. It affects the number of clients you are able to serve… it even predicts how many clients you will have and how long it will take to get them. It’s crucial to know what it is, and to hone the skills that increase to the point where building the practice you want is possible. The purpose of marketing is to make people aware that something exists. Most practitioners think marketing is what they need to get clients, but it really doesn’t work that way. What’s far more likely is that some people who call will be a good fit and some will not. Maybe they live too far away, can’t pay your fee, or have difficulties that you don’t feel confident helping them with. Maybe they got the wrong impression from the article and thought it was going to “fix” them—but what you do in your practice is help people transform. What the article did was generate “buzz” in a general way. It mentioned your modality and maybe one or two “difficulties” you’re able to help… but it was aimed at the entire universe… and only some of the people who see are ever going to be a good client for you. In any case, getting a client from this situation depends entirely on what you do next—both on the phone and in your first session, if you can get them to come to one. That means your enrollment skills need to be honed. Client attraction is about getting specific clients—the ones you are looking for—to know about you and start talking with you about how you can help them. It’s just like what it’s called… attraction brings certain people into your sphere… so it’s what turns ideal clients you haven’t met yet into people who are interested in taking the next step. They want to find out more about you to see if it makes sense to work together. When client attraction works the way it should, some people also realize that you are not the person they are looking for, so they look elsewhere to find the help they need. Often, practitioners get upset when they hear this, but it’s really a good thing. 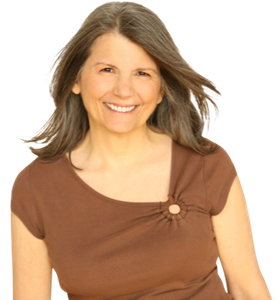 When your client attraction is done well, it’s like a laser aimed at the people you most want in your practice. When you master it, you help more people who are a good fit find you and those are the folks who are most likely to become great clients. You find that it’s easier to enroll the people who express interest in your work and you waste less time with people who aren’t a good fit. Client enrollment is about helping people who are interested make the commitment to work with you. Enrollment conversations often begin on the phone and continue in a first session where you have a chance to help someone new understand the value you have to offer them. To build your practice, it’s crucial to know what to talk about and how to guide people you to take the next step when you are confident you can help them. For most practitioners, this is the first place they need to learn or sharpen skills, for two reasons. First, as we’ve already seen, the math that governs this situation is inescapable. The higher your enrollment rate is, the more people you can help. The lower it is, the more you struggle and lose momentum. Second, when your enrollment rate is low, the overwhelming probability is that you are talking about the wrong things. Nobody does that intentionally—it happens when you don’t know what the right things are! If you don’t put your attention on learning that, how will your change what isn’t working? As a practitioner, you have an enormous amount of information that can help people. You have skill that others don’t have. If you are having trouble getting people to commit, I can guarantee that you don’t know how to choose from the possibilities so that what you talk about is exactly what the person is interested in knowing… and exactly what will help that person make a life-changing decision. Unless you are already enrolling a high percentage of people who contact you, getting more and more people to call you will drain your energy without helping your bottom line. The flip side is that when you master enrollment, you will find that you don’t need to attract massive numbers of people because nearly everyone who gets in touch with you becomes a client. You can see that Client Attraction and Enrollment work together to build your practice in the easiest way possible, so you need them both. However, the one that will help you most right now depends on your CCR, so let’s look at that next. If you’re really good at getting long terms clients from your first sessions, then your CCR is high (80-100%). That means that to get more clients, your focus should be on attracting more people to have a first session with you. That’s because 4 out of 5 people you see for the first time will become long term clients. It will take you only a few months to fill your practice and if you continue to find new clients, you can keep it full for as long as you like. However, even if you have a full practice, you may feel like you’re working too hard, not earning enough money, or not serving the people who really need YOU. You may be frustrated with your practice or lack energy at the end of the day. These are all signs that you lack attraction skills. And in any case, client attraction by itself doesn’t get clients, any more than marketing does. It’s the only the first step in making the right people interested in your work. If you aren’t getting most of your first-time clients to come long-term (I define that as at least 10 sessions), then your conversations are not really effective and your CCR is low. In that case, you should focus on learning how to have an enrollment conversation with people who are already coming. If your CCR is in the range of 50%, you’re going to have a hard time. It means that every other person says “no” when you see them for the first time. That wreaks havoc with your self-esteem. It makes you question everything from your training to your fees to your self-worth. If you only want to work 20 hours a week, then even if your practice is full, 10 of those hours are going to be with people who don’t come back. Yeah, maybe. But here’s the thing: practitioners tell me that first sessions are the most stressful ones they have with any clients. They say they feel inner pressure to pull out all the stops and oversell their work. They say it feels like they are auditioning… every time. And at the end of the day, they feel like something is really missing. Not only that, but at that rate, you have to book appointments with 40 people you haven’t met yet. So… how many new folks found you in the last year? Way more than 40, I hope… but my guess is that it’s not what happened. C. It’s likely to bring more people who don’t stick around, and that decreases your CCR. To have a consistent practice with 20 people every week means that you actually have a client base of more than 20 people, so the numbers are even bigger than the ones we’ve talked about. You can see that although it’s not impossible, it’s going to be difficult with a CCR in this range. When your client commitment rate is this low, it’s mathematically impossible to get enough clients to have a practice. Why? Because if your CCR is 20% and you’re hoping to find 20 people a week who come as long term clients, you have to find 100 people who will come once. How far back in your calendar did you have to look to find the last 10 people you worked with for the first time? Given the time it takes, the stress it creates and the sheer magnitude of the numbers, you can see that everything I just said about a CCR of 50% is increased to a level that makes it physically, mentally and emotionally daunting. And finally… if you didn’t get any clients from the last 10 people you saw, or if you haven’t seen 10 people yet, you probably know in your heart of hearts that things are not looking good for your dream practice. It started out as a math problem. But now that you know your CCR, the problem is: what are you going to do about it? If your CCR is less than 80%, you have a problem you probably can’t fix on your own. It isn’t good or bad, but sometimes it can be disappointing or disheartening, even discouraging. That’s especially true if you don’t understand how it works in the situation that affects you. That’s why it’s important to see that from the standpoint of math, marketing, attraction and enrollment are not the same thing. Marketing and Client Attraction are ADDITION problems. ○ You have a website. ○ You have an active page on Facebook. ○ You host a summit or speak on one. ○ You write a blog post. ○ You speak to a local service group. ○ You put a flyer at your food coop. ○ You are interviewed on the radio. ○ You run a meetup group. ○ You are active in a networking group. ○ You offer a regular low-cost introductory workshop. The effect of all these activities is ADDITIVE. Each one may contribute something to your overall results—and there are many more things in this vein that you could do. Generally speaking, the idea is: Do more, get better results. Do less and maybe your results are not quite so good. Maybe you’re doing some of these activities, maybe not. Adding some other things might help. Skipping some might not hurt. 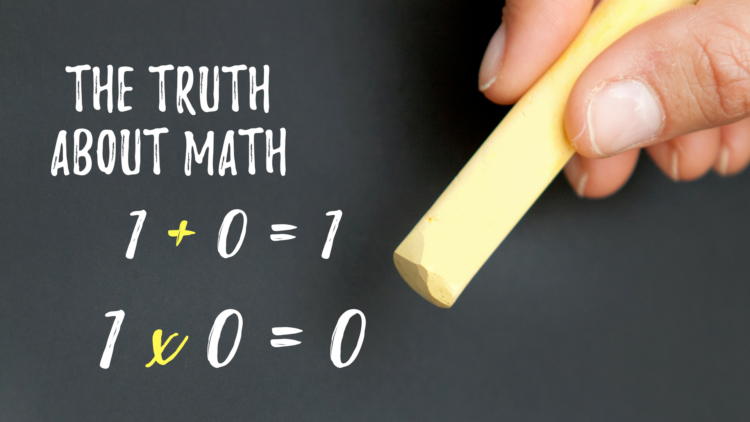 If you do something that gets zero results, or you decide to drop that activity, you still have results from the other things you are doing… because marketing and attraction are addition problems, and in an addition problem, zero is not the end of the world. Client Enrollment is a MULTIPLICATION problem. Although it uses the same numbers to make a statement, multiplication is not at all like addition. That little “x” changes everything. And that’s why your Client Commitment Rate is so important. If your CCR is 100%, you can be pretty sure that seeing 1 new person will get you 1 long term client and seeing 100 new people will result in 100 long term clients… because 1 x 100 = 100. There is a 1:1 correspondence between the number of new people you see and the number of new long-term clients you have… because when you multiply any number by 1, you get the number you started with. However, when you multiply any number by a number smaller than 1, you get less than the number you started with. Always. And that’s exactly what every CCR other than 100% is going to give you—a number smaller than the one you started with. 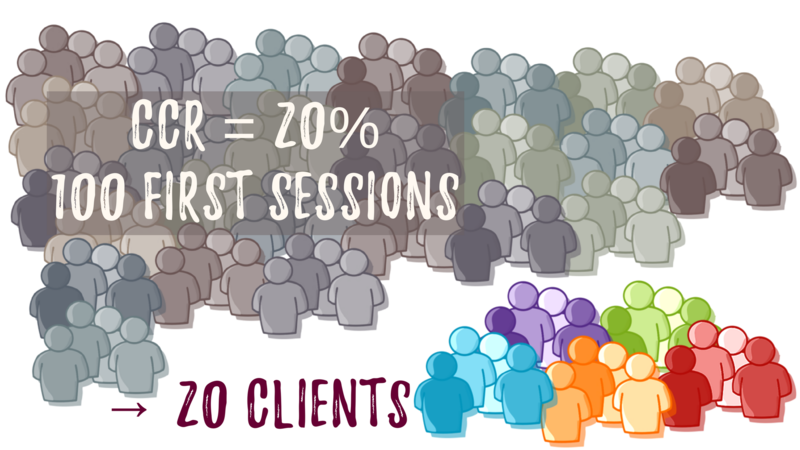 So if your CCR is 20%, you get 20 clients from 100 new people… because .2 x 100 = 20. If your CCR is zero, seeing 1 client gets you zero long term clients—and no matter how many more people you see, you still get zero clients. Because, unlike in addition where “plus zero” makes no difference, in multiplication, “times zero” has almost unimaginable power. It reduces everything it touches to nothing because, zero times any number is zero. Zero can reduce your practice to rubble and your self-esteem to to a puddle. You simply cannot afford Zero as your CCR. You can see by now that you can’t afford any number lower than about 80% because it’s just too much of the kind of work I’ll bet you like least. The odds are against you when you’re trying to build a practice without the skills you need to make it easy, natural and consistently reliable. If you still don’t know your CCR, go figure it out now—it’s the most important number you need to fill your practice! It’s pretty usual for practitioners to want about 20 clients a week, so we’ll use that as our benchmark. → If your CCR is 0%, it doesn’t matter how much energy you pour into attraction. You get zero clients, no matter how many people came to your workshop or schedule a private session with you for the first time. → If your CCR is 20%, you need to see 100 new people to find those long-term clients you really want. → If your CCR is 50%, you’re doing better, but you still need to find 40 new people who book appointments in order to find 20 who will stay with you. Can you see how this is approaches being impossible from a practical standpoint? Most practitioners don’t have a CCR of even 40% . How many do you know who give 50 introductory lessons in a year? 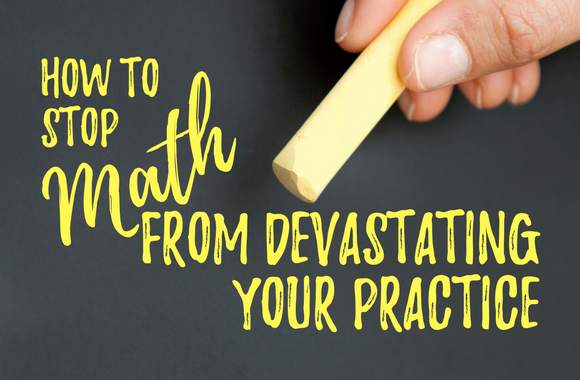 You simply cannot expect to fill your practice with a low CCR… because you cannot escape the math. 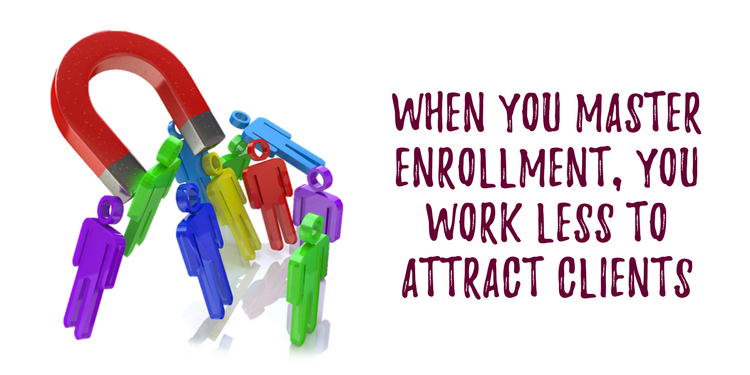 If you want more clients, the only thing that makes sense is to work on your attraction & enrollment skills. It is not only faster, easier and cheaper to increase your client base by mastering these skills—it is actually the ONLY way to do it when your CCR is less than 80%. That’s because at lower rates, you just don’t have time, and probably can’t attract enough people to fill your practice without becoming demoralized. And even if your CCR is 80%, increasing attraction and enrollment will help you waste less time, energy and money. You’ll feel more in control and find it easier to stop the “roller-coaster” of a great week followed by a “where-did-they-go?” week. When Moshe Feldenkrais handed me my diploma at the end of my training in 1977, I thought it would be a piece of cake to make a living working with clients as I had seen him—and his assistants—doing. Unfortunately, it wasn’t like that… and it hasn’t changed. It still takes work to build a sustainable practice. You know what else hasn’t changed? The fact that most training programs don’t teach budding practitioners what they really need to know about building a practice. So when you finally get that piece of paper that says you can charge to work with your clients you’re pretty much on your own as far as figuring out how to make it work in the real world. That’s why I had to go outside the world of my modality to learn how to attract and enroll clients. In fact, I had to go outside hands-on practice altogether, to the world of coaching to find help. I learned from many top-level coaches, but nothing was immediately usable for me. I had to translate everything into a language I could hear and action steps that made sense to me. I’m not going to gloss over this—it was a lot of work! But then came the day when I realized that my own enrollment rate had soared to nearly 100%—and it dawned on me that everything I had just been through was exactly what struggling practitioners all over the world needed to know. In 2010, I created the Heart-to-Heart program. Over the years, I’ve refined it to be the easiest, fastest and most reliable way to develop the attraction and enrollment skills you need as a hands-on practitioner. 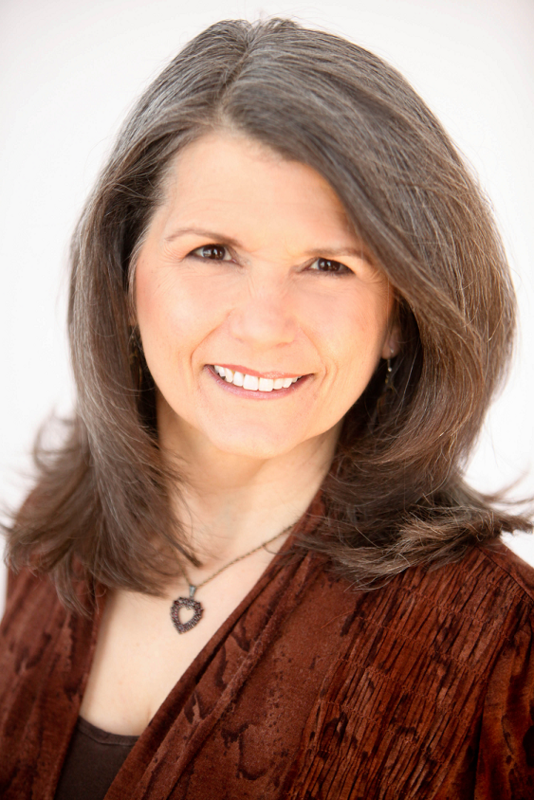 My goal is to help you attract the clients you most want to work with and the ones most likely to say “YES!” —and to settle into your own natural style in an first session that makes the vast majority of people eager to commit to paying your for the help you offer. If you need clients, there’s nothing I can recommend that will help you more. When should you find out more about Heart-to-Heart? That depends on how fast you want to start living your dream. I write so that you don’t have to reinvent the wheel in order to build a great practice. If you’d like to receive my practice building tips and information on how to get more clients, enter your details below and I’ll be in touch.